Resistance leader Hunter Kane was trained from birth to be the ultimate soldier. He has one purpose and one purpose only: take down the UNR. After a near-fatal attack and a narrow escape from death's door, Hunter finds his world turned upside down. He spent his entire life as a killer. A soldier. A savior? An emotionless robot with one job. But he can't fit the feeling he gets when he stares into the eyes of the woman who saved his life. 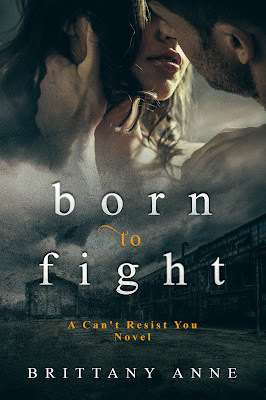 He was born to be a fighter, but suddenly, he's not so sure that's enough for him. What will Hunter choose when he must decide between his purpose and his heart? Rain had not seen another human being in two years since she'd stowed herself away in an ancient bunker, content to live out her days in hiding. When she stumbles upon a man caked in blood and barely breathing, she knows instantly that her entire world is about to change. 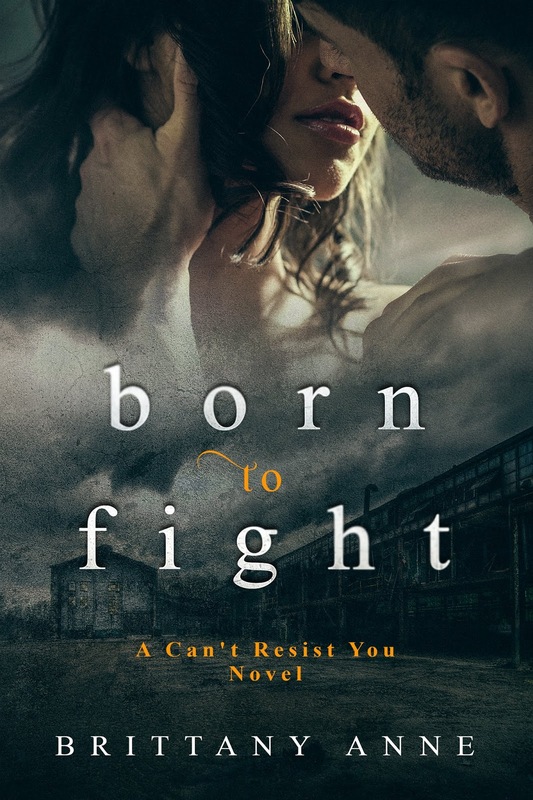 Rain spent her entire life dreaming of the Resistance only to be thrown into it by the man who started it all, but how will react when he finds out who she truly is? Rain desperately believes in their cause, and believes in the sparks flying between her and Hunter even more. Can they really find happiness in this world that's fallen apart, or will Rain's secrets destroy them both and end the Resistance once and for all? 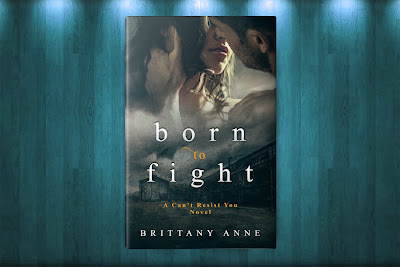 She is a writer of romance, dabbling in multiple sub-genres which include but are not limited to contemporary romance, paranormal romance, and romantic suspense. Her stories typically center around flawed but lovable alpha heroes and strong, compassionate heroines. When she isn't writing, you can find Brittany Anne reading steamy romance novels, studying history, spending time outdoors in nature, and loving life with her very own alpha hero.